Rev your style quotient with this pair of jeans from Rocky Star. 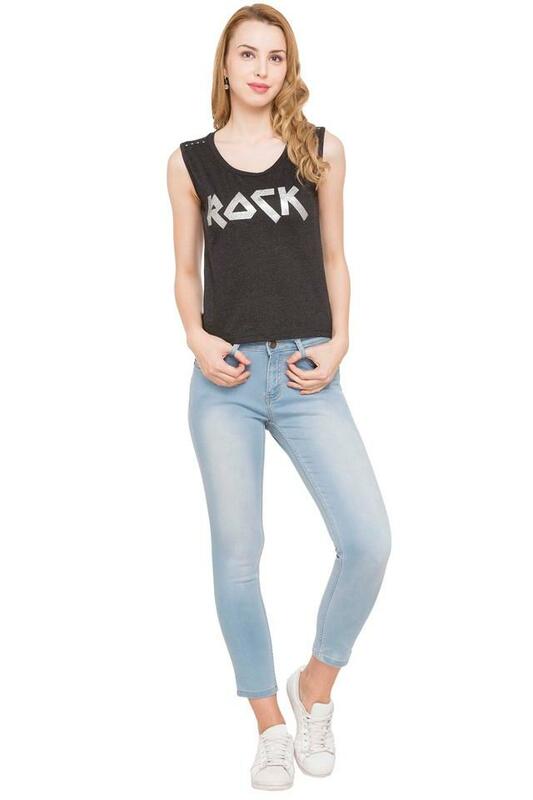 Crafted from good quality fabric, they features a mild wash along with five pocket. 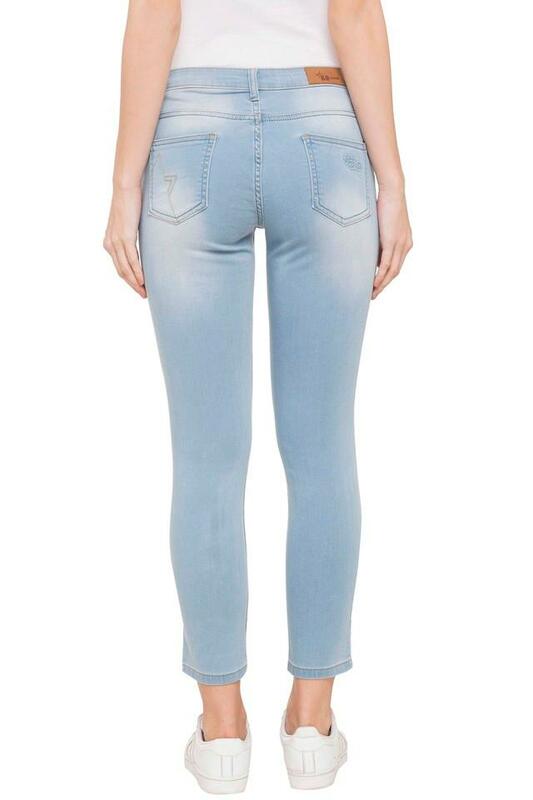 They are not only convenient to wear but also ensures a proper fit. 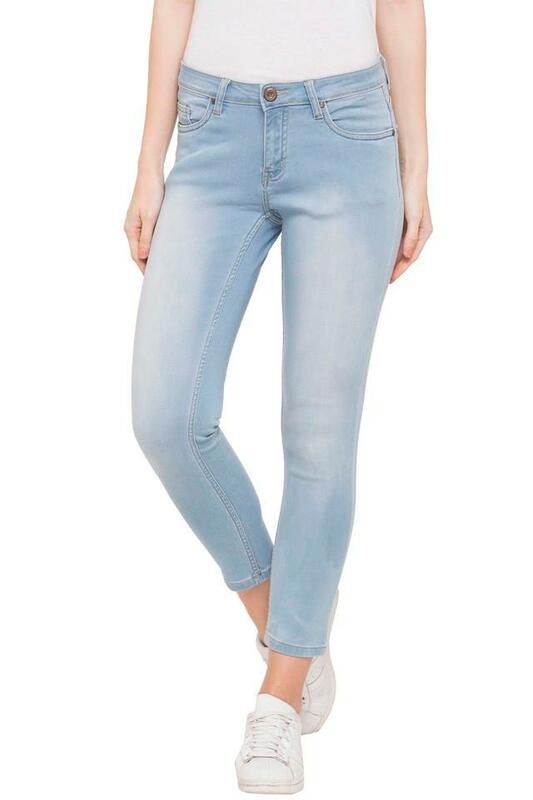 Elegant and contemporary Look effortlessly stylish in these jeans. You can team with nice top or sneakers.